Find below the list of Hindi medium schools in Delhi with phone number, address, 360° School tours, 2018-19 Admission forms & Fees, photos, facilities & more. 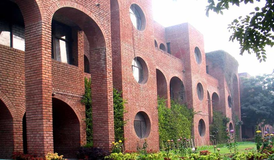 Sardar Patel Vidyalaya is located in Khan Market, Delhi. It was established in 1958. This school follows the CBSE board. The school has Hindi medium. 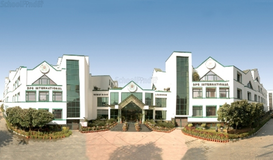 Dau Dayal Arya Vedic Senior Secondary School Is Located In Delhi. EduraftS Ranking For Dau Dayal Arya Vedic Senior Secondary School Is Tier-D. Dau Dayal Arya Vedic Senior Secondary School Is A Hindi Medium School. The School Was Founded In The Year 1927 And It Is Affiliated To The Cbse Board. The School Is A Boys School And It Has Classes From 1 To 12. The School Does Not Have A Pre Primary Section. 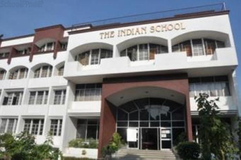 Indraprastha Hindu Girls Senior Secondary School Is Located In Delhi. EduraftS Ranking For Indraprastha Hindu Girls Senior Secondary School Is Tier-C. Indraprastha Hindu Girls Senior Secondary School Is A Hindi Medium School. The School Was Founded In The Year 1904 And It Is Affiliated To The State Board. The School Is A Girls School And It Has Classes From 6 To 12. The School Does Not Have A Pre Primary Section. Indraprastha Hindu Girls Senior Secondary School Is A Private School School. 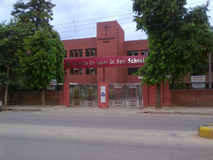 D C M Girls Senior Secondary School Is Located In Delhi. EduraftS Ranking For D C M Girls Senior Secondary School Is Tier-D. D C M Girls Senior Secondary School Is A Hindi Mediumschool. 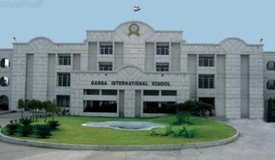 The School Was Founded In The Year 1946 And It Is Affiliated To The Cbse Board. The School Is A Girls School And It Has Classes From 6 To 12. The School Also Has A Pre Primary Section. D C M Girls Senior Secondary School Is A Private School School. 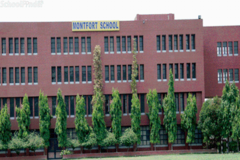 Govt Boys Senior Secondary School is located in Kirti Nagar, Delhi. follows the CBSE board. The school has Hindi medium. 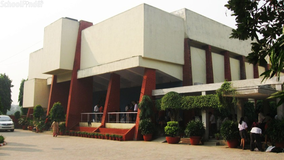 Alok Bharti Secondary School Was Established In 1971 Having A Affiliation Number Is 2772010 Level Of Secondary Stage Is Funded By The Self Financing Khureji Khas, Delhi. This School Was Accredited By Central Board Of Secondary Education. The Group Of Visionaries And Intellectuals To Impart Education In A Stimulating And Innovative Environment Where Students Are Empowered With Knowledge And Professional Skills While Upholding The Values Of Integrity, Tolerance And Mutual Respect. It Is Among The Prominent Colleges Of Its Field In The State. Birla Arya Girls Senior Secondary School Is A Girls School Affiliated To Cbse Syllabus. 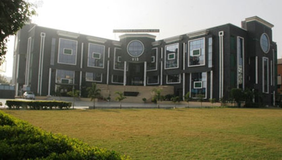 Birla Arya Girls Senior Secondary School Is Located In North Delhi, Delhi. 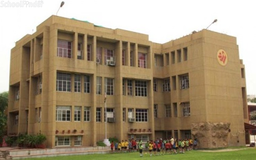 The School Was Established In The Year 1934 And Is Managed By Managing Committee Birla School. The School Has Since Been Establishing New Standards In Quality Education, Which Are Now Being Appreciated By Students, Parents And Educators Worldwide. 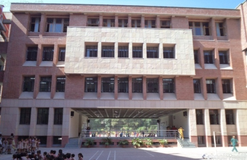 After A Span Of 20 Years And Now Our School Is Upgraded Up To Sr.Sec. Level With Science ,Humanities And Commerce Stream, We Have Grown Into A Quality Educational Institution Which Is Catering Educational Need Of Rural Students Our Educators Are Trained To Channelize All Their Energy And Resources Towards Child Centered Qualitative. 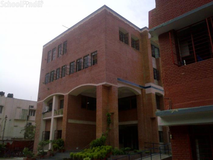 Satbhrawan Arya Girls Senior Secondary School is located in Karol Bagh, Delhi. It was established in 1951. This school follows the CBSE board. The school has Hindi medium. Delhi being the capital of the country acts as a house to some of the top schools in Delhi. Rapid transformation is taking place in the management of the, Delhi's government schools towards improving the infrastructure and quality of education. Delhi is always known for the best quality primary and secondary education given to the students in the best schools in Delhi. Delhi being the heart of the country offers chances to students for overall development and includes extracurricular activities. Choosing the right school for your child is a process which requires plenty of analysis. Just knowing the names of the top Hindi medium schools in Delhi is not enough. You need to know about the location, fees, admission procedure and other details. That is why Sqoolz brings you a definitive list of best Hindi medium schools in Delhi. With our brilliant virtual tour feature you can get to know visually about all the schools before entrusting your children with them.